Mayor Sylvester Turner today accepted a $5 million donation for flood relief from Southern California businessman Kieu Hoang, an immigrant billionaire from Vietnam whose first job in the U.S paid him $1.25 per hour. 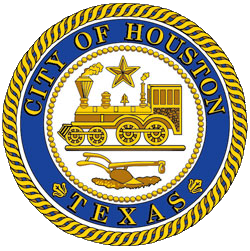 The money goes to the Hurricane Harvey Relief Fund founded by the mayor and county judge, and administered by the Greater Houston Community Fund, to directly aid local victims of the Hurricane Harvey flood. His donation was accepted by the mayor at a news conference today in 500 block of Hallie Drive, one of many streets where west Houston homes were damaged.